Follow RT for the news and articles on the US recognition of Jerusalem as capital of Israel. On December 6, 2017 US President Donald Trump announced that the US recognized Jerusalem as Israel’s capital despite opposition from Arab and European nations, which have warned that the decision will derail the Israeli-Palestinian peace process and escalate tensions in the Middle East. Trump has also instructed the US State Department to start the process of moving the US embassy from Tel Aviv to Jerusalem, fulfilling his election-campaign promise. Find the news on RT on the history of Jerusalem and Israeli-Palestinian conflict. 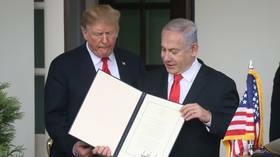 Get the news and updates on the relations between the US and Israel and their leaders – US President Donald Trump and Israeli Prime Minister Benjamin Netanyahu, who welcomed the decision of recognition of Jerusalem as Israel’s capital. 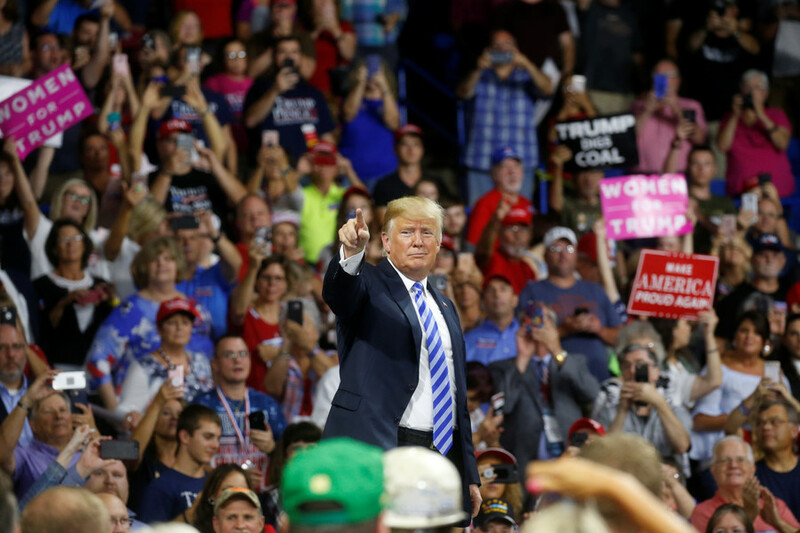 It has become clear that US President Donald Trump, despite his vaunted prowess as the Dealmaker-in-Chief, isn't interested in brokering peace between Israel and Palestine. His Middle East peace has no room for Palestine at all. 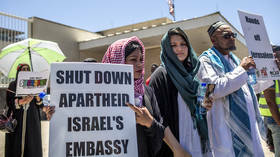 Concerned with Israeli treatment of Palestinians and the lack of willingness to negotiate a two-state solution, the South African President announced that he remains committed to downgrading his country’s embassy in Tel Aviv. Palestinian officials have denounced as hostile the US move to merge its consulate in Jerusalem, which mostly served Palestinians, with the embassy controversially inaugurated last year. The overhaul has been scheduled for Monday. 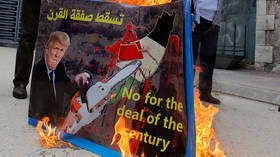 After sparking fury by moving the US embassy in Israel to Jerusalem, President Donald Trump has now dangled a carrot in front of Palestinians by promising that they “will get something very good” in future negotiations.